Last summer the FAA passed the Part 107 Rule, which provided guidelines for regulated drone flights for the general public. Part 107 has fewer restrictions than the previous guidelines, but the public safety concerns of a drone weighing up to 55 lbs. and flying at a maximum speed of 100mph required the FAA to initiate a drone pilot's license, also known as a Remote Pilot Certification. According to the FAA, since the release of the Part 107 Rule and the requirement for drones to be registered with the FAA, the registry has received more than 770,000 drone registrations. In the last three months, there have been over 100,000 drones registered with the FAA, and there is no sign of it slowing down anytime soon. 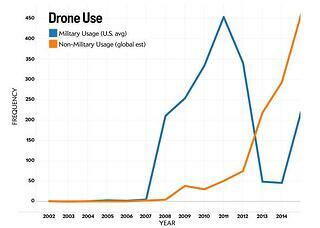 The rapid growth of drone usage and the risk associated with it has the insurance industry starting to ask questions. Rosalie L. Donlon with PropertyCasualty360.com has published an article providing just a few of the questions the industry will need to tackle as the number of drones in the air rises. 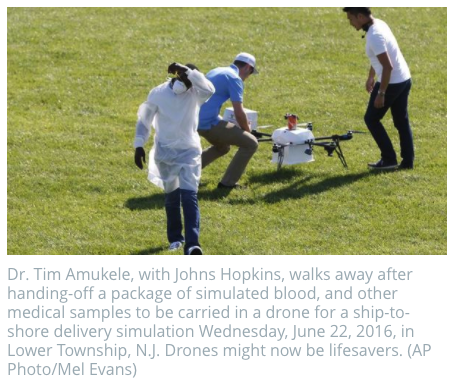 Drones are here, and they are being used in all avenues of life. Clearly, it is time to get to work making them a safe and effective tool in our industry. All the CIS Group of Companies are actively engaged in aggressive R&D efforts on how to best optimize the usage of drones. Further, we are leading the industry in our efforts to efficiently pair the advantages of unmanned aircraft systems with our existing technology. We intend to close the cost gap and continue to enhance our pledge to our customers that we will maximize the benefit of their dollar spend.